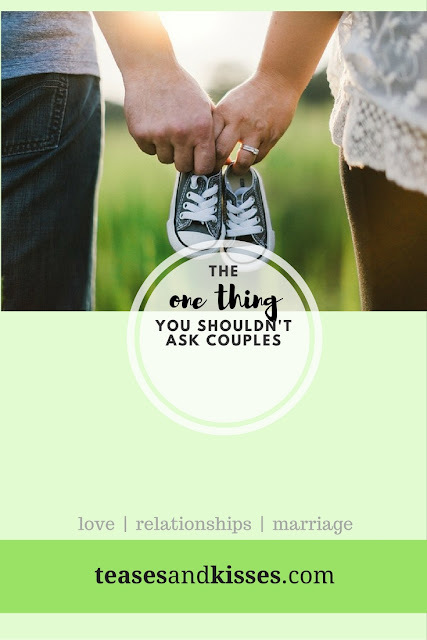 Being in our prime age for marriage and child-rearing, and having been together for 7 years, I have been asked this question a few times, and the frequency increased after we got married. "Aren't you pregnant yet?" At first it was easy to say no jokingly, then after it became irritating. A handful of the people around me (not my close friends) had a bun in the oven before they got married, so I think their mindset was that "it is normal". Well, not for us. We had plans and we stuck to it. I didn't really mind people asking me if my wife is already pregnant. Being a financial educator, I just reply, "if there is financial planning, there is also family planning." We had plans, and we wanted a year after our marriage to enjoy ourselves. It started to get irritating when people are now comparing us with some of our colleagues and sort of pushing us to have a baby. We wanted to spend time first, just the two of us, to enjoy ourselves, travel and soak in the after-the-wedding bliss. We wanted to breathe a little bit after the wedding and just wanted to start building up our finances before we jump into a new blessing (and a liability). We wanted to be ready - physically, emotionally, financially, so we can give our all. We have already planned a pre-conception check up before we wanted to get pregnant because we wanted to be sure that everything was perfect. It was even amusing that our doctor was quite shocked when I said I wanted a pre-conception check-up. It isn't the usual thing here after all. Some may have meant these as jokes, but I tell you, they are not good jokes. I've literally punched a lot of people's noses already in my imagination. Damn. "Mr.X has got his partner pregnant already, he surpassed you." Come on man, this isn't a race. "Wife's not pregnant yet?" For the nth time, we have plans. Do you really have to keep on asking every minute? "Go ask advice from Mr.Z, guess he's better than you." *kappow! * I just drenched my hand in an imaginary blood. It was irritating to the level that even co-workers who were not close to me started asking if efforts were not successful yet. Some even went to the point of giving unsolicited advise why we should be having a child now, telling stories of couples who didn't have kids ever, and some who regretted not having a child as soon as they got married. It even came to a point of a threat, that if we don't have a child now, it will be very difficult and expensive to have one. Soon, I started not giving clear answers and I just plainly ignored some who asked. So the asking stopped. Hooray! Personally, I would rather be asked if we already planned to have a child now or later. Better yet, if we were only colleagues who only talk about work in the office, I'd rather we stick to that type of conversations. You don't even know my favorite color and you ask for our personal plans? This is the top reason why it may be rude to ask. Some may have personal struggles like health issues where the couple is trying but may require medical intervention. You wouldn't know their pains and struggles because all you asked was if they are pregnant already. 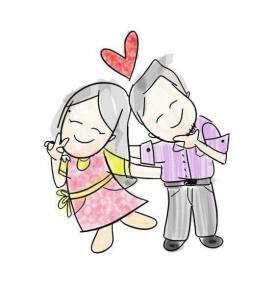 Financial struggles may also be a reason, where the couple may not be ready yet for the upcoming expenses. Just like us, we wanted a year off. Some may want more. Some may even choose not to have one. 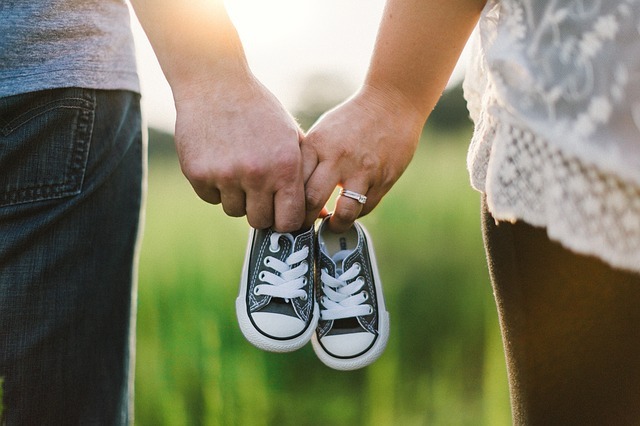 We know of couples who had mutually agreed among themselves that they wouldn't want kids, because they have illnesses that they dread passing on to their would-be kids, and some have their own reasons. And these reasons may not be available for your consumption. Enough said. Different couples have different reasons. Some may tell, some won't. So please respect and leave it all up to them. It is not your life to meddle to, anyway. So, as a kind advice, if you wanted to ask a newly-married couple or a couple who have been married for years and do not have a child yet, back off. You have to be a friend or confidante first before you go ask personal questions like that. And please ask because of concern, not because you wanted to pour out your personal advice or just because you wanted to know and gossip about it. And if you might ask despite the reasons above? Yes! As of writing, we are so blessed because we are now 3 months pregnant. On target.